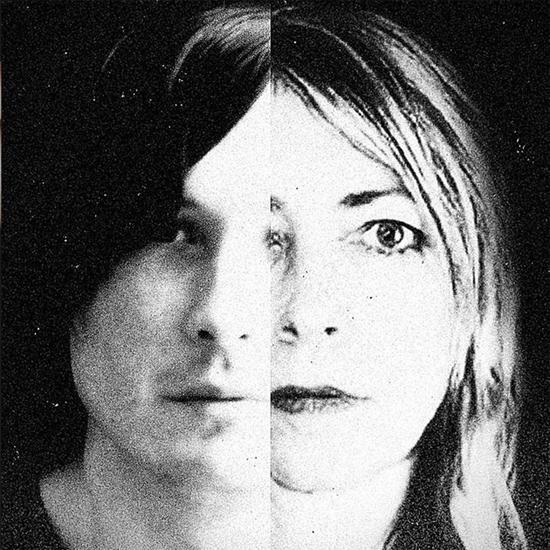 Over the past eighteen months, Kim Gordon and Bill Nace have played a string of shows together as the duo Body/Head, as well as releasing a few limited-edition 7"s and 12"s. Now they've announced that their debut album, titled Coming Apart, will be released via Matador on 16th September. Its ten tracks channel the predominantly instrumental approach they took during their earlier shows into more vocal-oriented, song-based forms, setting Gordon's vocals among blasts of guitar feedback, grit and churning distortion. We're pleased to be able to offer you a first listen to the caustic 'Actress', taken from the album - listen via the embed below. "Initially their approach was largely instrumental - lattices of interwoven feedback rainbows, with bits recalling everyone from Heldon to Keiji Haino," reads the text accompanying the album's release. "They often performed against a backdrop of slow-motion film projection, creating a dream narrative of undeniable power and visionary reach. Kim's voice began creeping more into the mix, and the vocals are now an intrinsic part of their musical architecture. They have even started writing and playing 'songs', compositionally distinct from their purely aleatory origins, but still featuring lots of built-in improvisational space."